Motorola annually holds a "Take your child to work day" at the beginning of every summer. 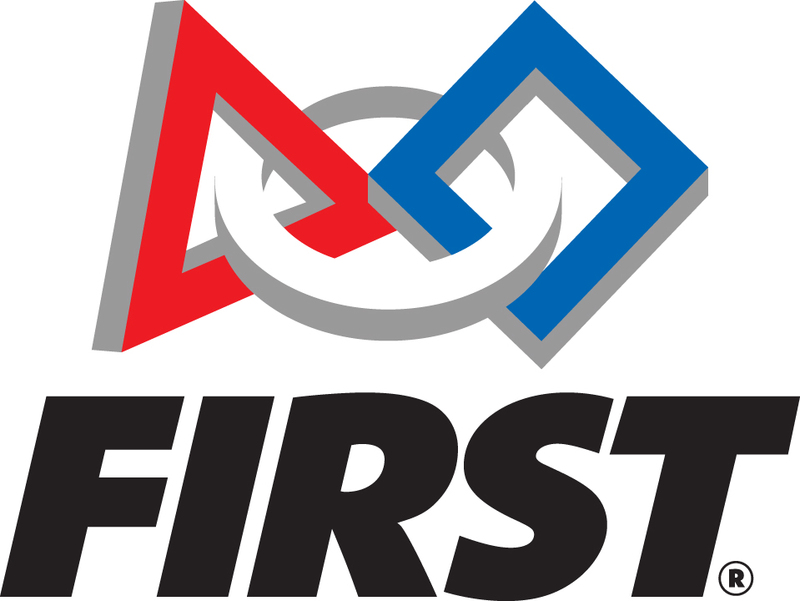 This year, we participated in the event and held a mock match with 2 other FTC teams. The kids also got to drive the robots after we taught them how.